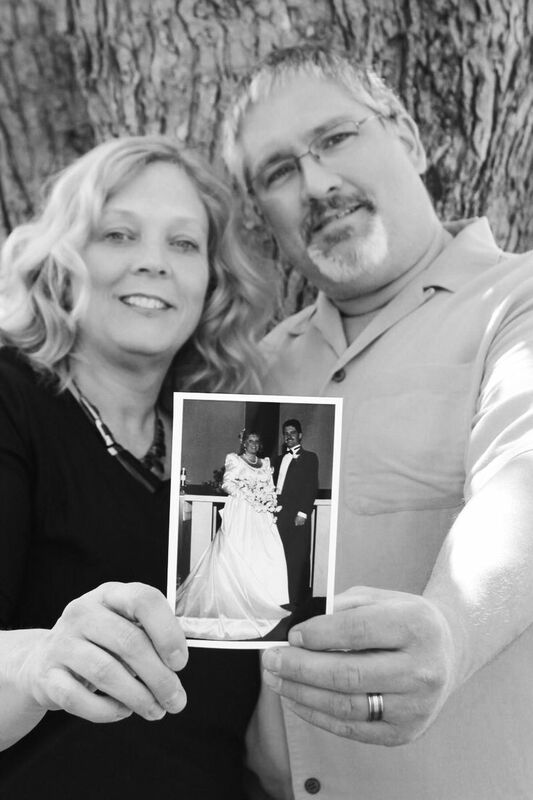 The Silver Wedding Anniversary commemorates 25 years of marriage – a quarter of a century! In today’s modern society, having such a long marriage is a pretty impressive achievement, so it’s no surprise that choosing the right gift is important at this special time. The good news is that there’s plenty of places where you can find inspiration, including at silverweddinganniversarygifts.com so whether it’s a family member, a friend, or even you yourself who is celebrating this marital milestone, here are some fascinating facts about this memorable anniversary. Although most people know that the 25th wedding anniversary has silver as its symbol, most people have no idea where the idea came from! The origins of this traditional gift date back to the days of the Holy Roman Empire when husbands would give their wives a silver wreath to commemorate the event. That’s a long history! Although silver is the best known symbol of the 25th wedding anniversary, there are other less famous symbols too. Tsavorite and green garnet are two gemstones that are associated with this marital year, and there are also two flowers linked to 25 years of marriage – the iris and the rose. Why Is Silver The 25th Anniversary Symbol? Apart from the traditional origins of the silver anniversary, it has been suggested that silver is the material linked with the 25th year of marriage because it is a precious, durable metal, representing the precious and long lasting nature of the couple’s relationship. It is also beautiful, just like an enduring relationship. Silver is also said to represent harmony – something that a couple which have been married for so long but have cultivated! Until the year 1875, wedding anniversaries weren’t really celebrated, and only the Silver Wedding Anniversary at 25 years and the Golden Wedding at 50 years were considered to be worthy of commemorating with gifts. In 1875, the first gift was given for the 5th wedding anniversary, and it was only after that time that other symbols were assigned to anniversary years. Although celebrity marriages aren’t known for their longevity, there is a surprising number of famous couples whose marriage has endured for 25 years. In October 2017, Barack and Michelle Obama, the former president and first lady of America celebrated their silver wedding anniversary with romantic messages over social media. For anyone who wants to present their loved ones with a traditional gift on the occasion of their 25th wedding anniversary, a jewellery gift is often the most popular choice. A pair of silver cufflinks for a man and a pair of earrings for a woman is a safe option, or even a pair of matching silver watches. Since one of the flowers associated with the Silver Wedding Anniversary is the rose, one of the most popular gifts to give loved ones to commemorate the milestone is a bouquet of roses with a theme to embody the spirit of the occasion. There are several rose varieties which have names which are especially relevant to this anniversary year including the Sterling Silver, the Silver Jubilee and the Silver Star Rose. Alternatively, another great gift choice is a silver-dipped genuine natural rose. If you’d rather choose something a little more unusual to give as a gift for a 25th wedding anniversary present, it’s worth remembering that silver is used for a lot more than just jewellery. In fact, it is used in the making of mirrors, microscopes and telescopes thanks to its shiny and reflective properties, so that opens up your present possibilities! Interestingly, silver metal is not actually toxic, so humans can eat it! A substance called varak or vark is often used in India as a luxury food coating for sweets, nuts and dried fruits. What a delicious and stylish gift for a silver wedding anniversary! The word for silver is the same as the word used for money in no less than 14 world languages. That means that if you can’t think of an exciting birthday gift, you could always just give a gift of cash, since it’s pretty much the same thing in 14 places! If you’re trying to think creatively about possible silver wedding anniversary gifts, why not consider giving a photography gift? Without silver, the art of photography would never have been possible since silver halide crystals were presented in unexposed camera film. In the past, silver jewellery was always linked with the possession of magic powers, and was thought to bring the wearer good luck. Silver was believed to ward off evil spirits and to help in healing diseases, and while those beliefs don’t form part of today’s mainstream thinking, there are still some people who think that they are true. What could be better than a romantic break to celebrate this special milestone? If you’re looking for an unusual destination to spend a 25th wedding anniversary vacation, there are several places in the world with the colour silver in their name. In the USA alone, there are five cities which are named after this precious metal, three of which have the same name! Silver Lake Kansas, Oregon and Indiana are all possible silver anniversary destinations along with Silver Spring, Maryland and Silver Springs, Florida.